Soper Home roofing products are made from a low maintenance UPVC material for ultimate protection for your home from the damage that can be caused by damp. 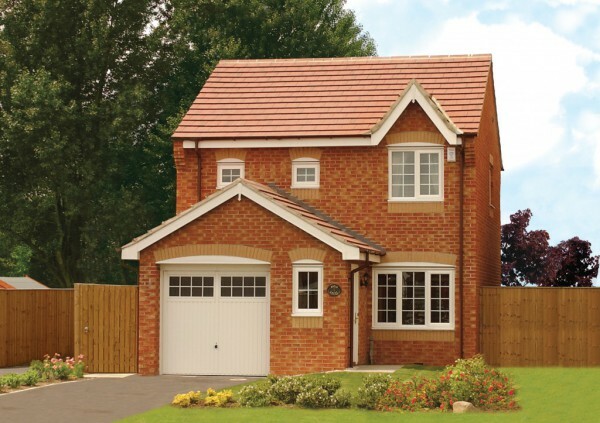 Our Roofline products are made to last and are manufactured in the UK from high quality UPVC. The range is available in a variety of different colours and styles, plus we can also offer guttering in different styles for a more ‘traditional’ look for older styled properties. 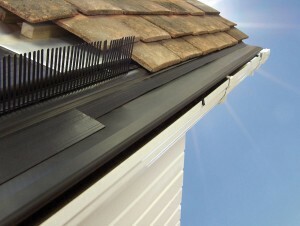 Guttering and downpipes feature innovative gutterguards to keep them debris-free. 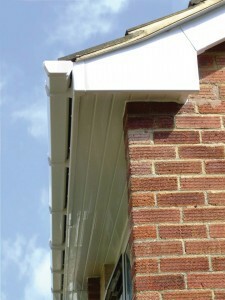 uPVC classic and traditional guttering is available in round, half round, ogee and square construction. Soffits can be ventilated to allow air to circulate and reduce the risk of rot if you have a problem with a sweating roof. UPVC Cladding can be made in plain or tongue and groove styled. Soper Home make it easy for you to find the roofing products you need depending on what suits your home and needs. One of our Representatives will visit your home to give you their expert free advice with a free no obligation quote. They will show you the different range of products, materials, colours and finishes that you can choose. After the survey has been completed we will install your products to a high standard.